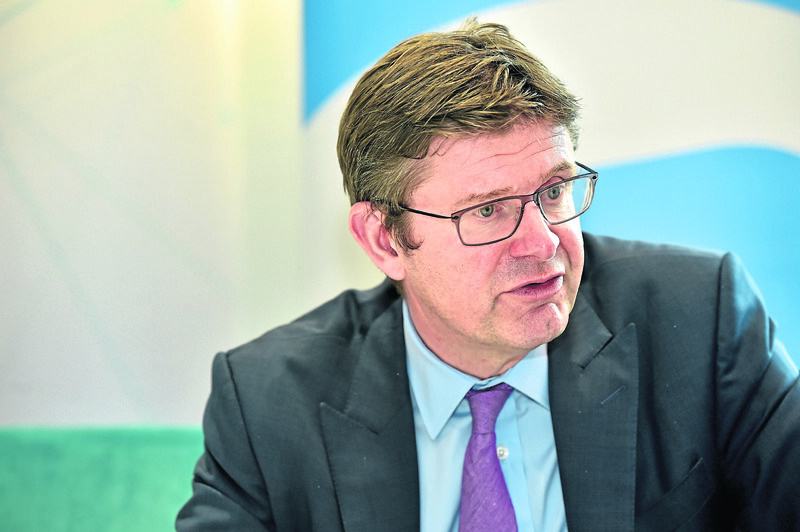 A European court ruling against the Government’s payments scheme to power plants to keep the lights on in winter does not put supplies at risk, Business Secretary Greg Clark said. The capacity market provides payments to power plants to be available to generate power at times of peak demand. Billions of pounds are paid to coal, gas and nuclear plants to be ready to provide power in the winter, with costs added to consumer bills. But Tempus Energy, which provides services to reduce demand on the grid, claimed the system discriminated against demand reduction and in favour of fossil fuels. It challenged the European Commission’s approval of the scheme under State Aid rules. The European Court of Justice has ruled against the Commission’s approval the scheme, in a move which has led to the market’s suspension, including current payments. Speaking at a speech on energy policy in central London, Mr Clark said there was a need to study the judgment and the Government was already in talks with the Commission on the issue. Sara Bell, chief executive of Tempus said the ruling should pave the way for cheaper electricity. “This ruling should ultimately force the UK Government to design an energy system that reduces bills by incentivising and empowering customers to use electricity in the most cost-effective way – while maximising the use of climate-friendly renewables. “Reducing our reliance on fossil fuels and increasing our use of renewables has the added benefit of delivering better air quality and bigger carbon cuts across the country,” she said. But the ruling was labelled deeply disappointing by the energy industry, which said the market was delivering security of supply at a low cost to consumers. European Commission to reinstate future auctions and continue the CM scheme. But environmental groups welcomed the decision which they hope will shift payments away from fossil fuels. Doug Parr, chief scientist for Greenpeace UK, said: “The Government’s capacity market was effectively rigged in favour of old-fashioned dirty generation. Shutting out modern, smart technologies turns out to not only be short-sighted and foolhardy, but potentially illegal. “The government should heed the many expert voices explaining that we’re not in the twentieth century any more, and our energy policy needs to reflect that.